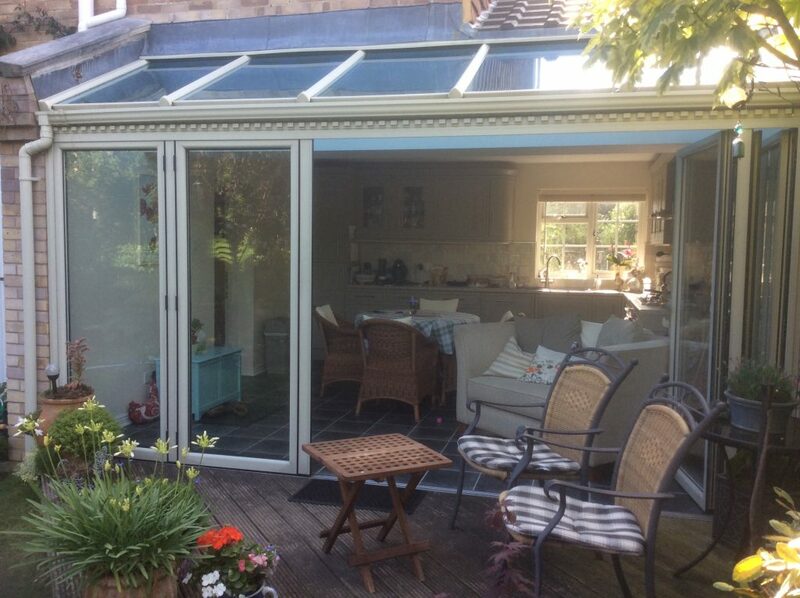 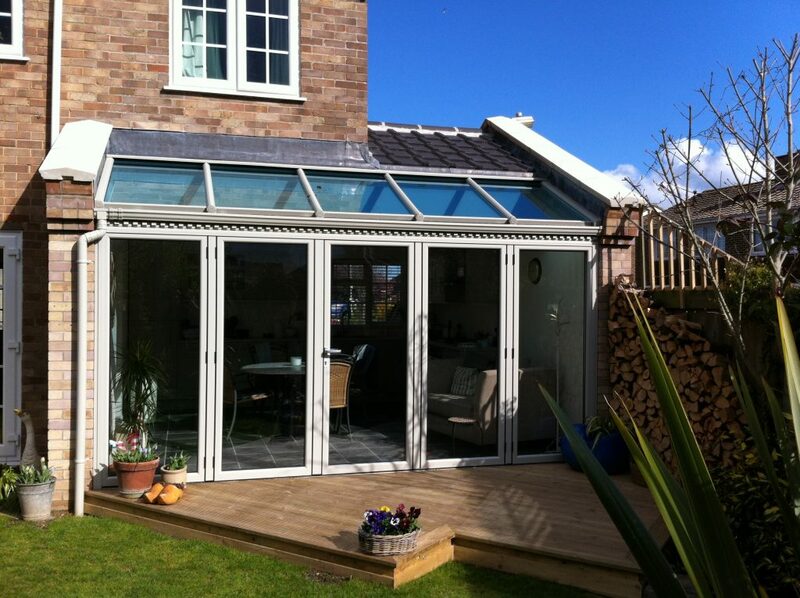 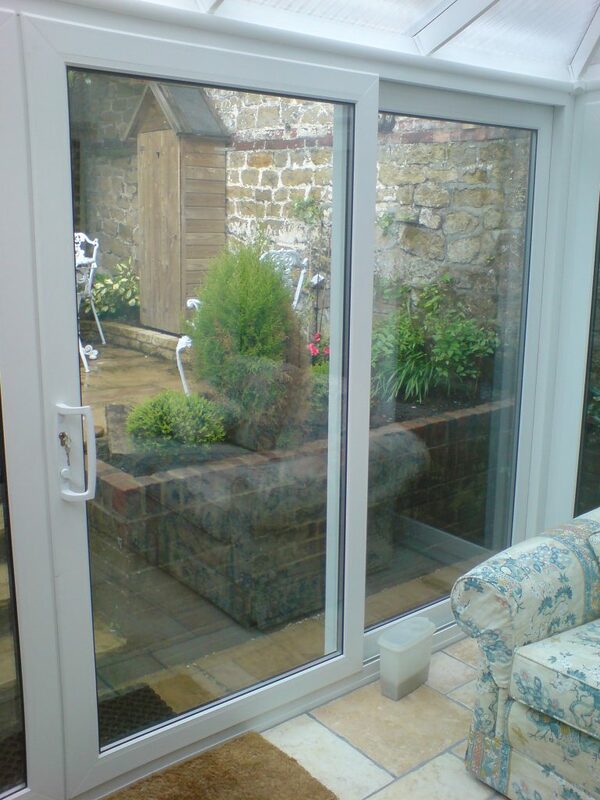 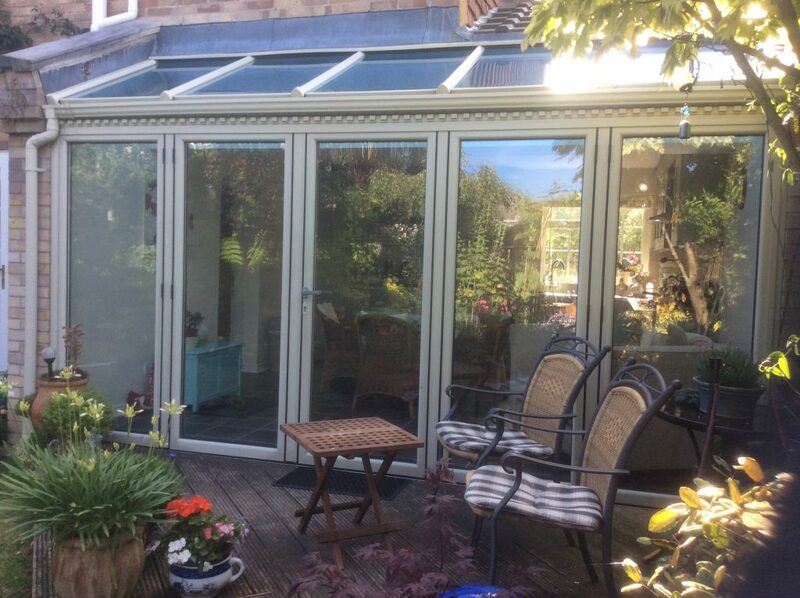 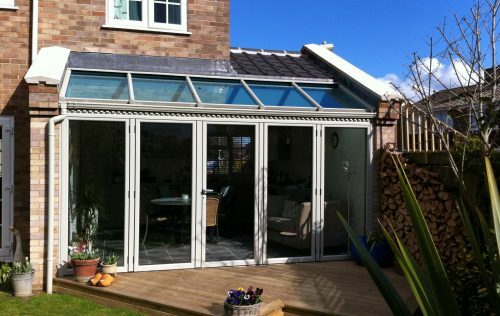 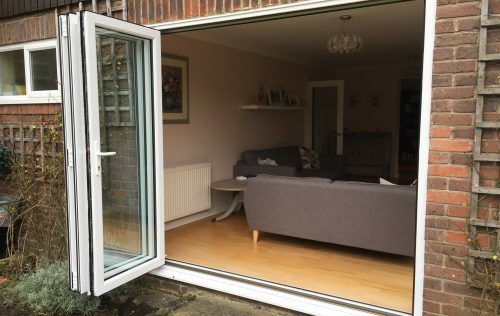 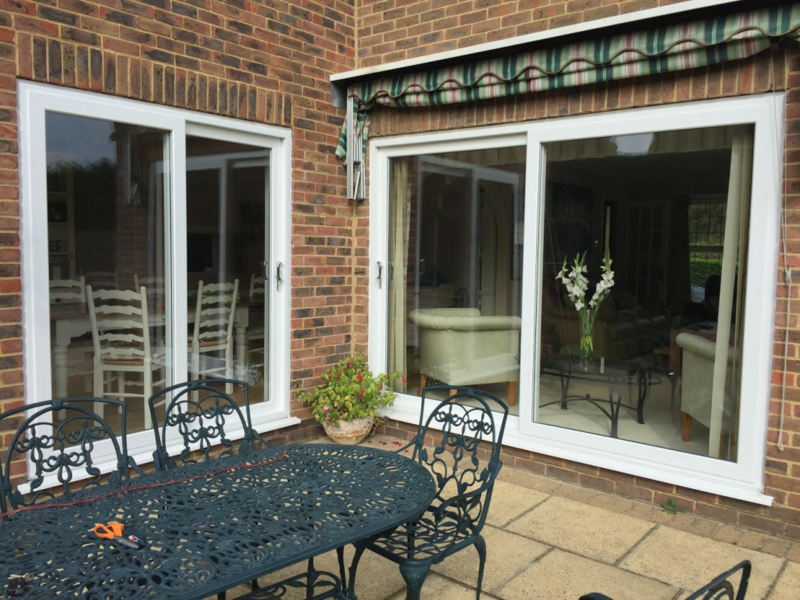 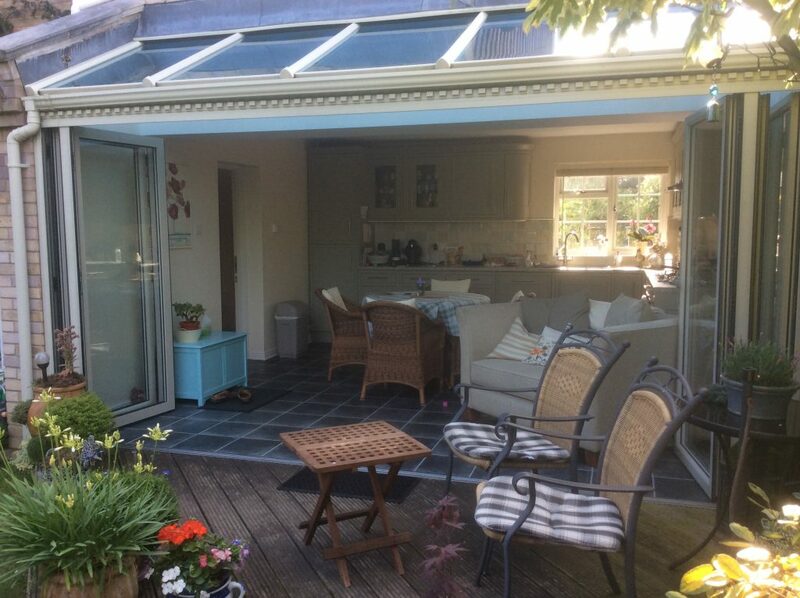 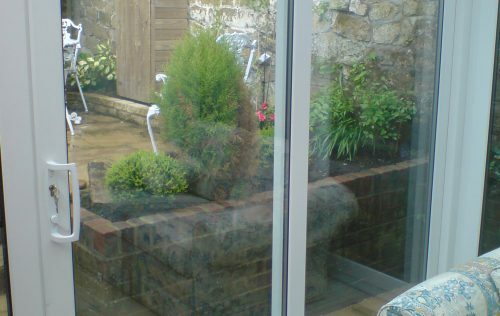 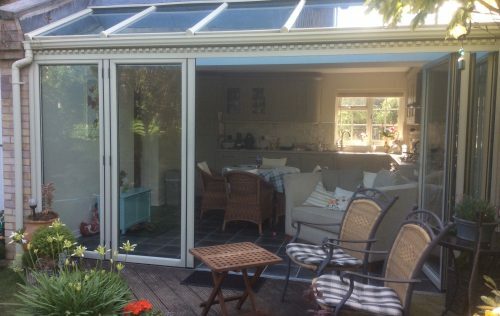 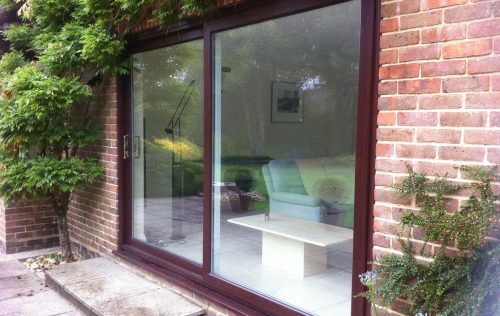 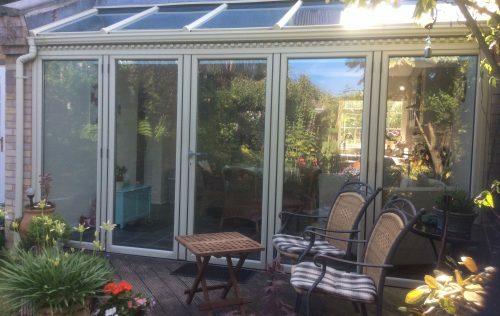 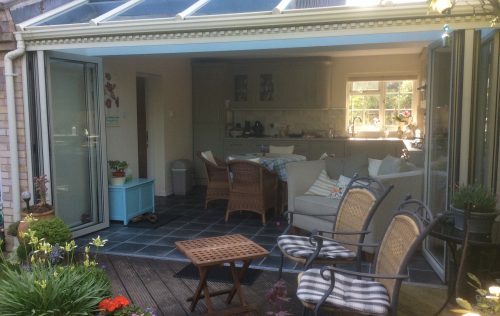 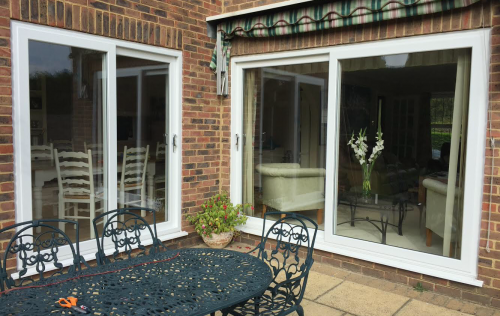 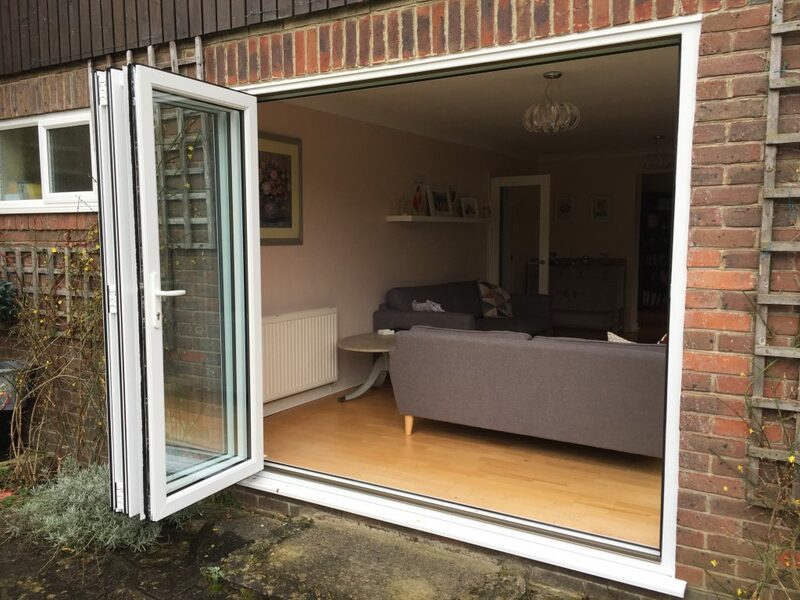 Get out into the garden with our wide range of patio doors that bring the outside in. 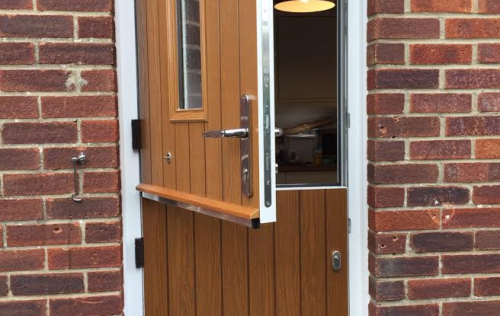 High security locks, low thresholds and thermally insulated door sets for every situation. 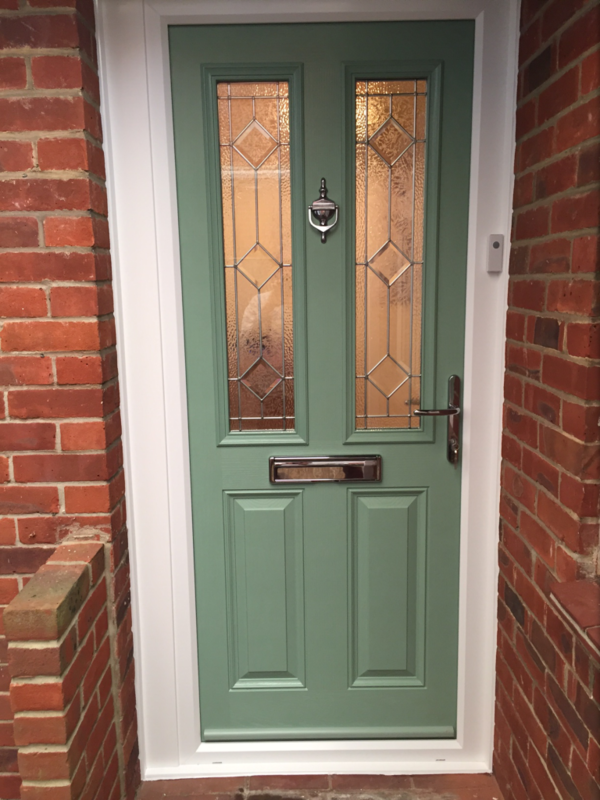 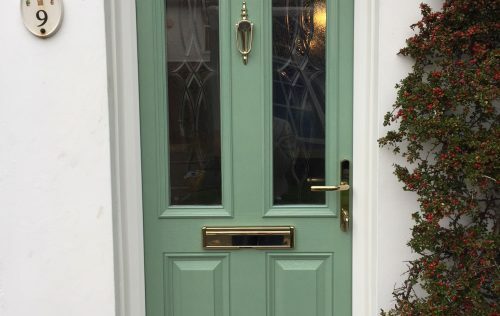 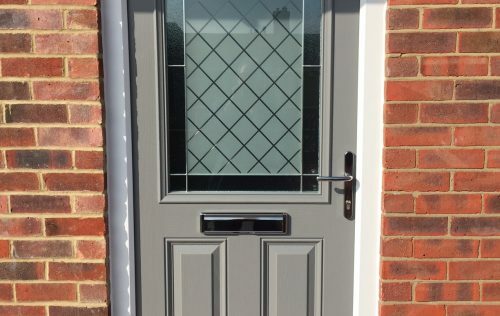 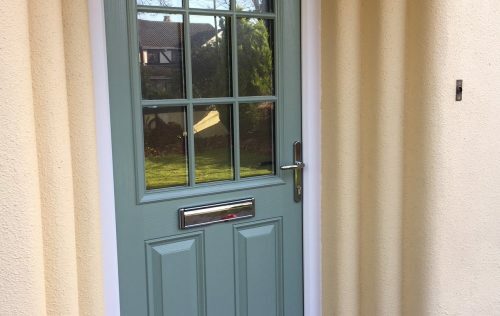 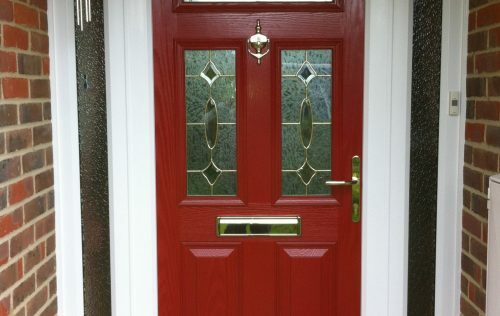 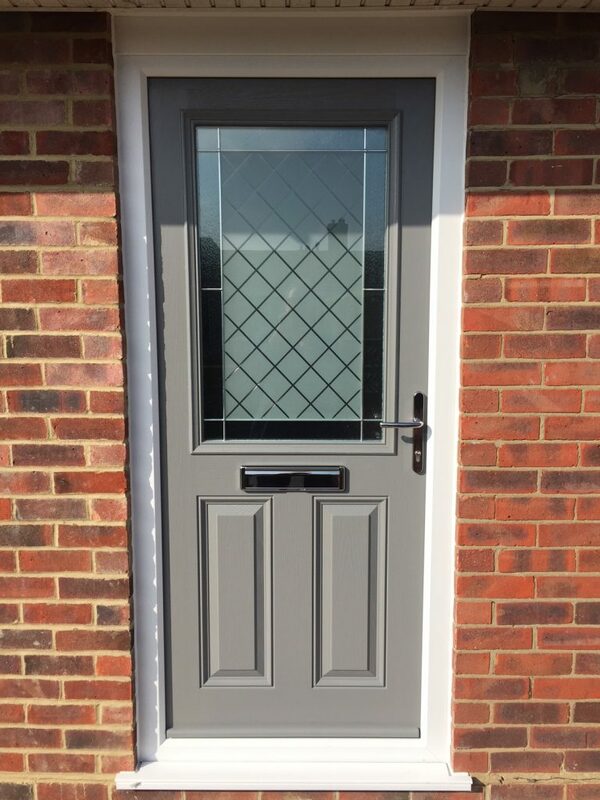 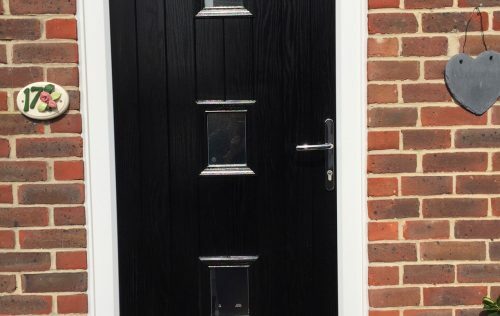 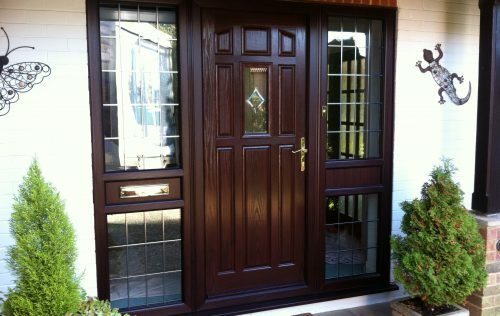 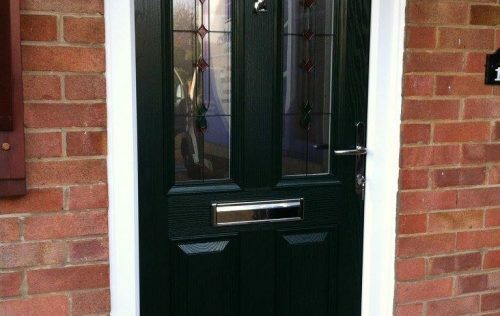 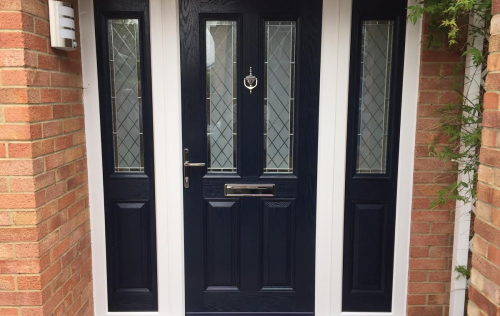 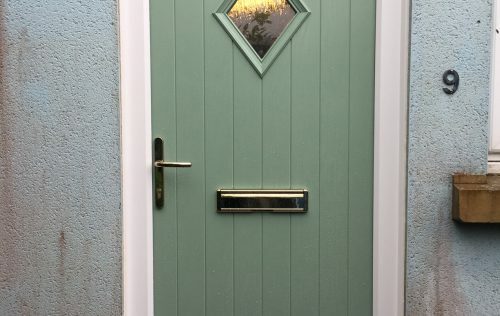 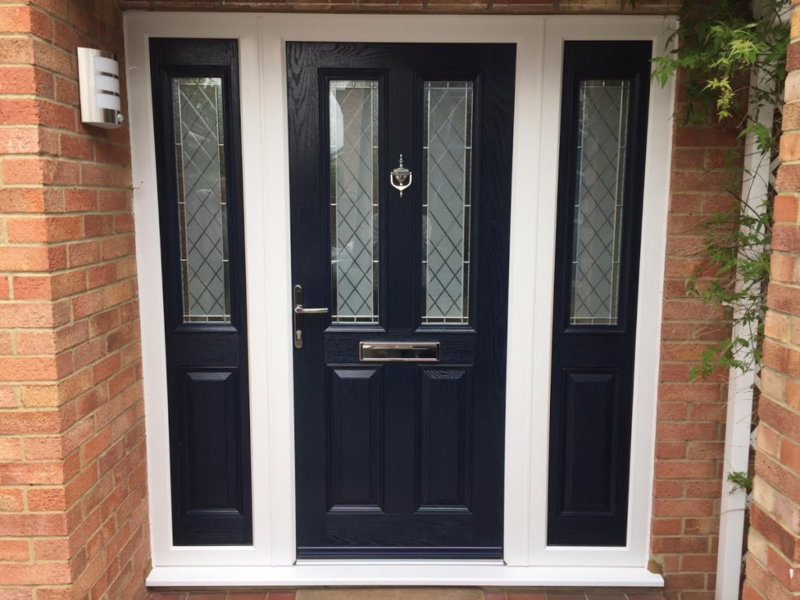 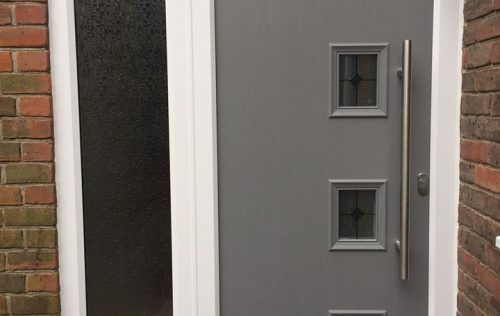 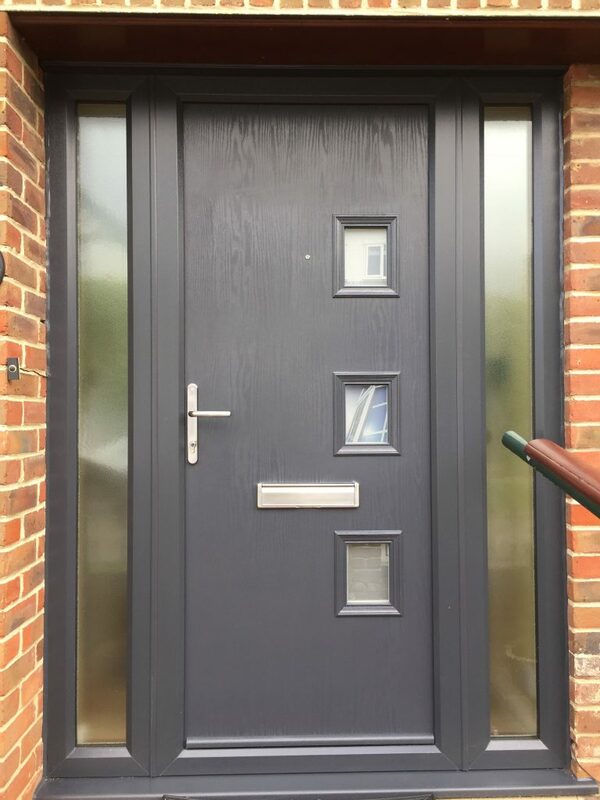 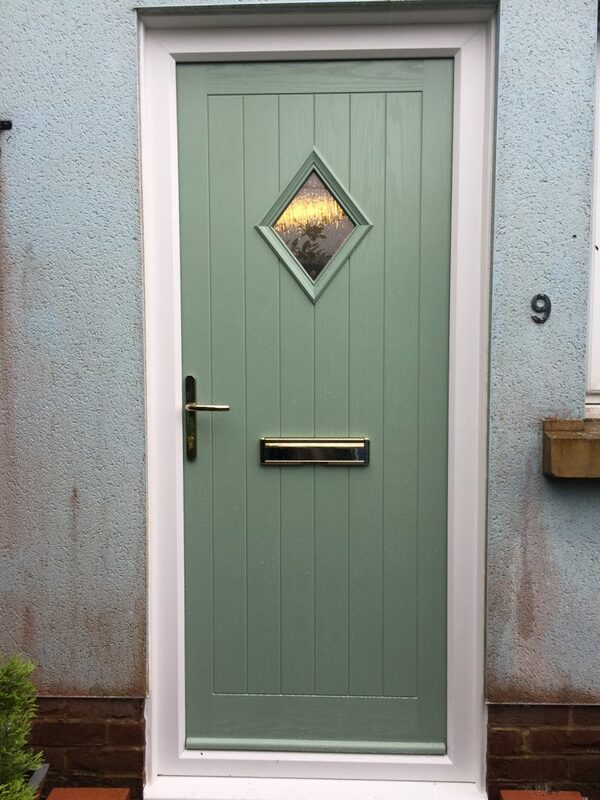 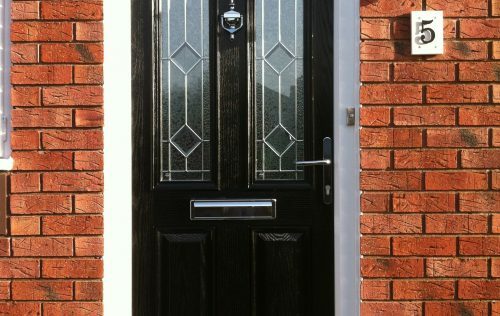 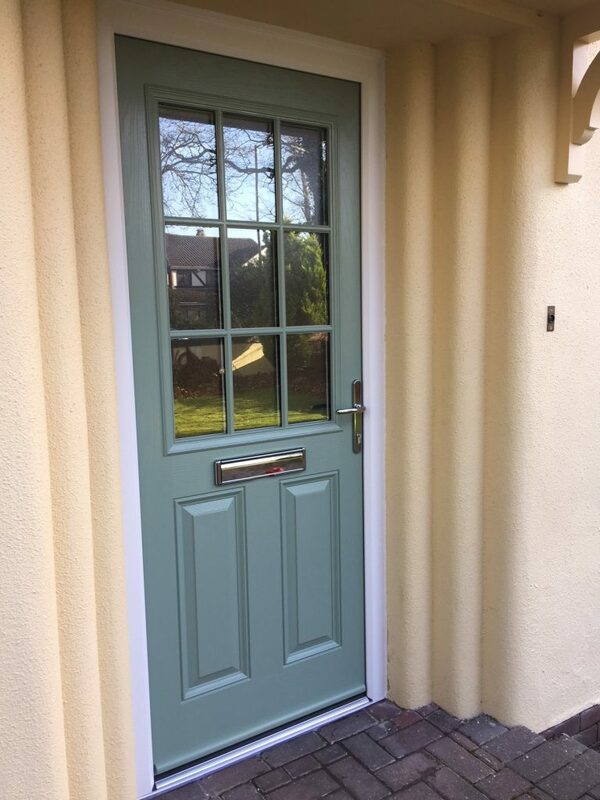 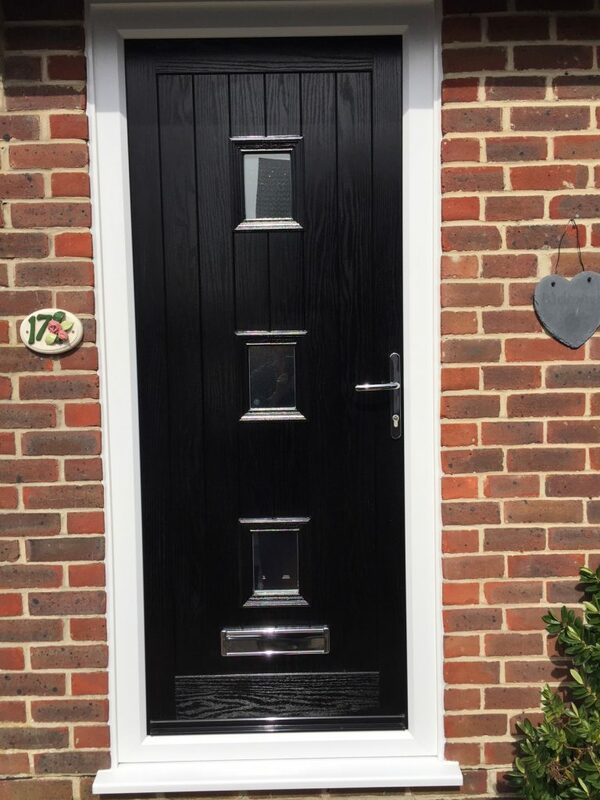 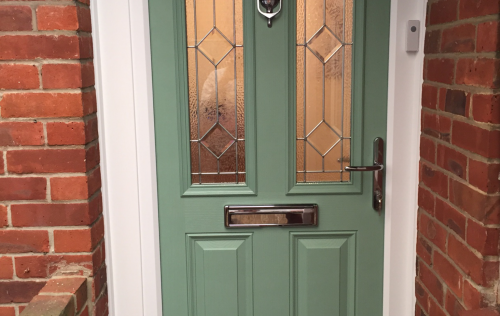 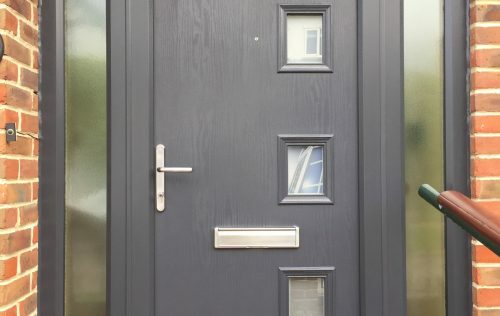 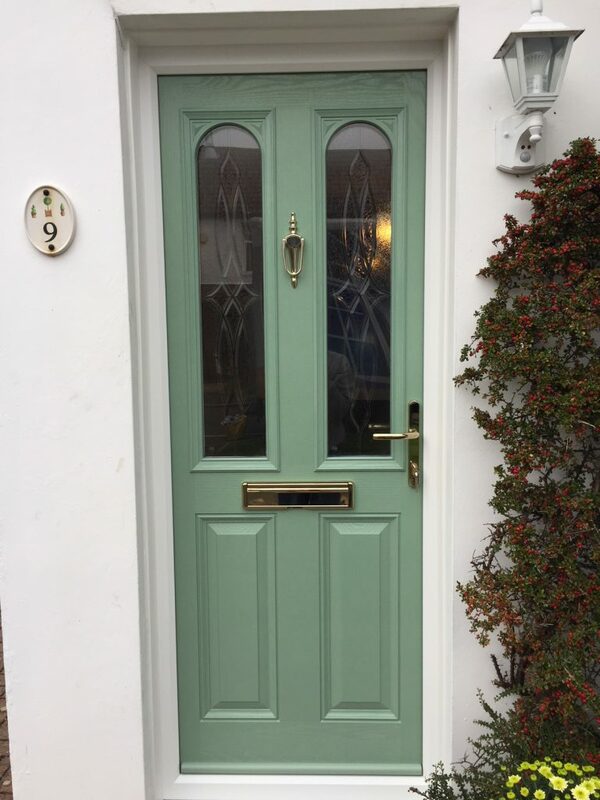 See our huge range of composite front and back doors with a choice of styles, colours, decorative glass and door furniture. 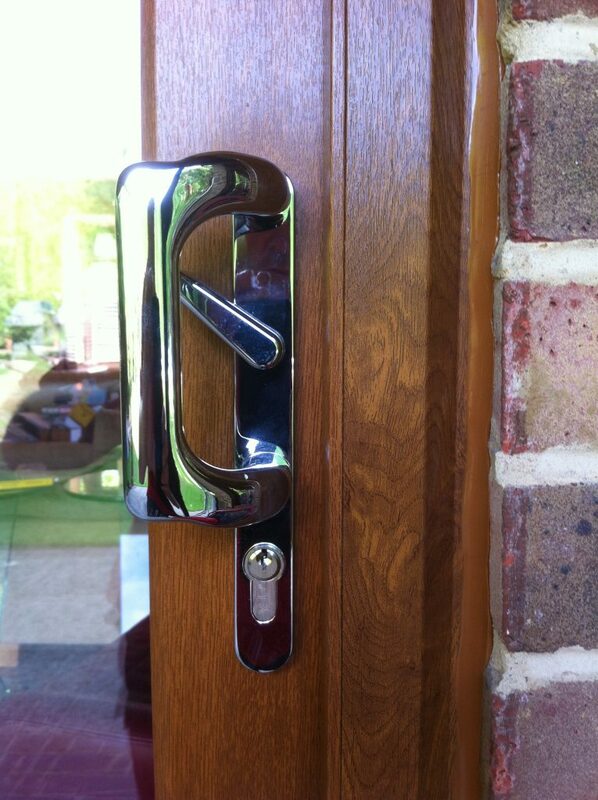 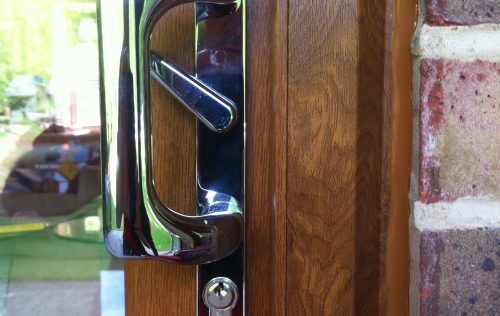 High security locks and thermal efficiency come as standard. 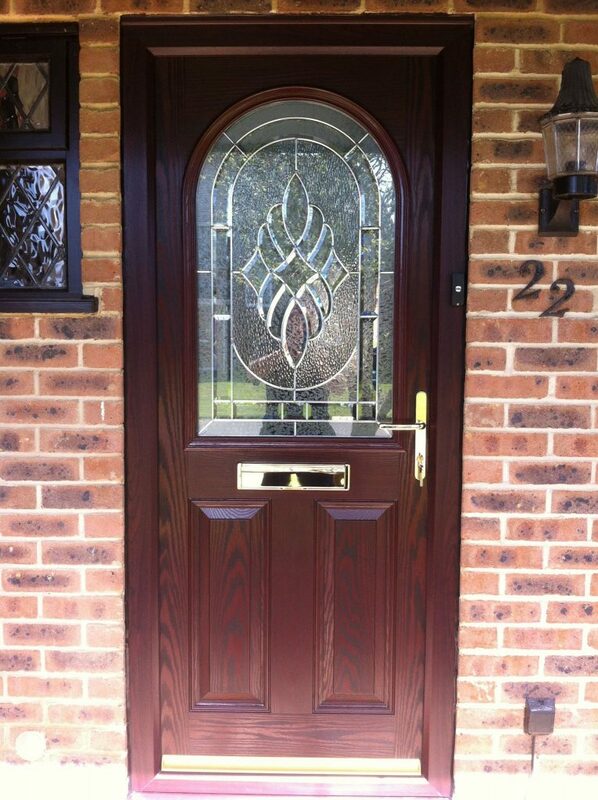 You can choose from a wide range of both traditional and contemporary designs. 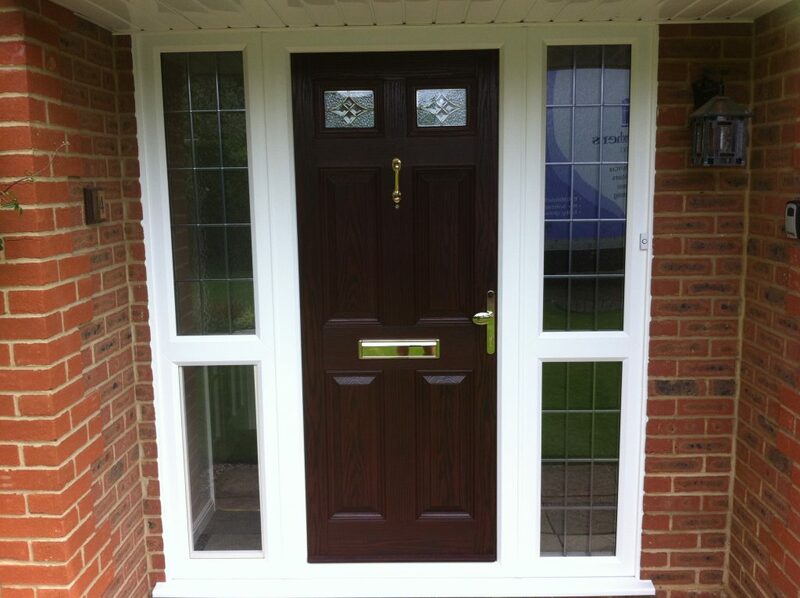 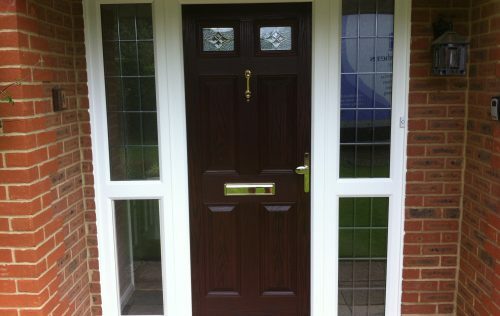 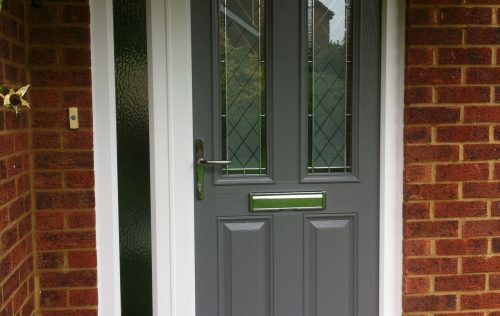 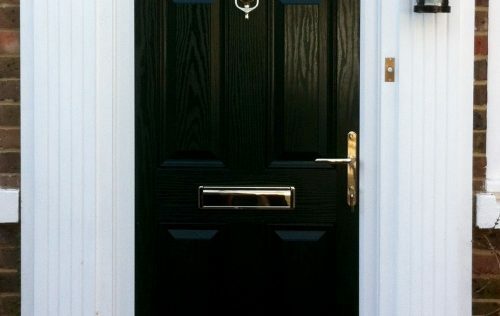 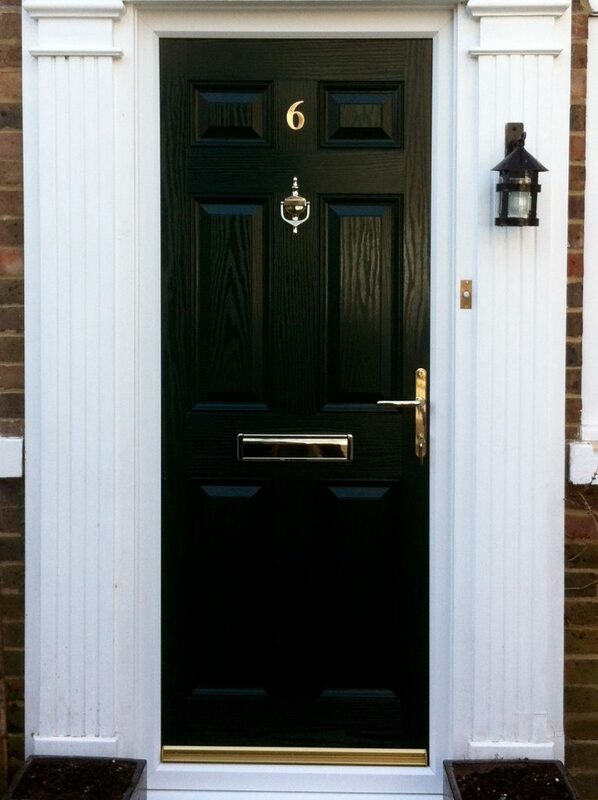 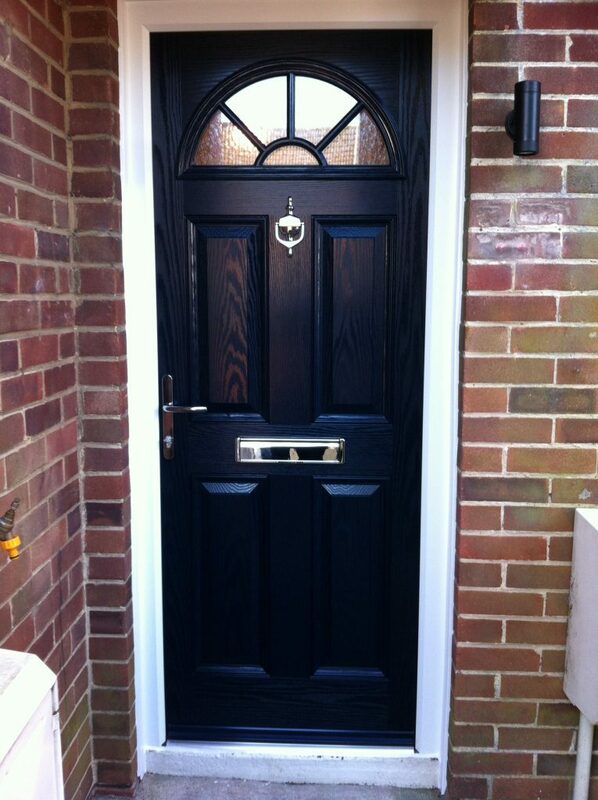 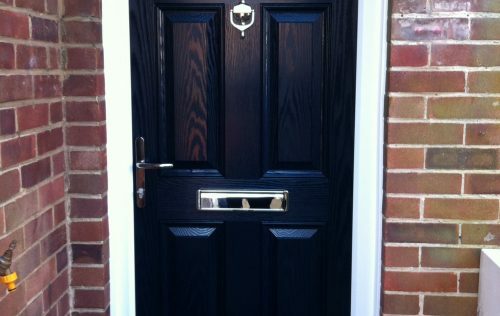 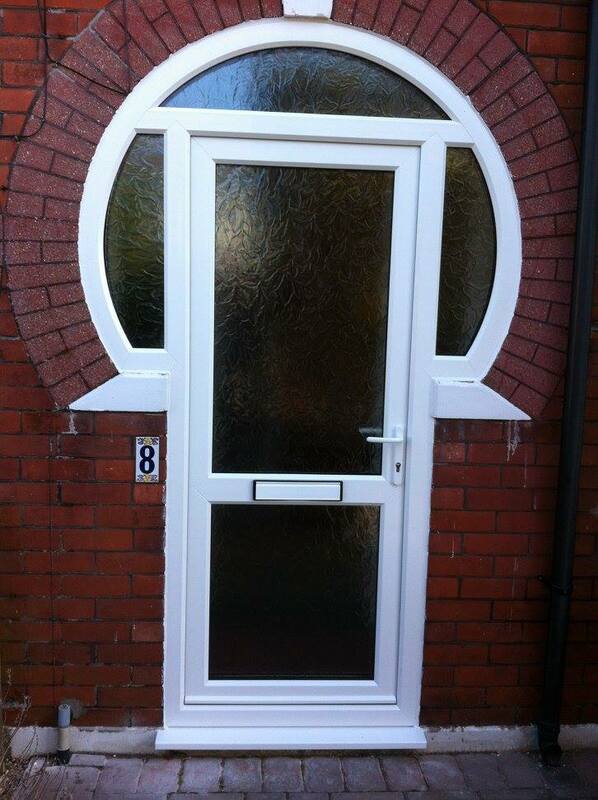 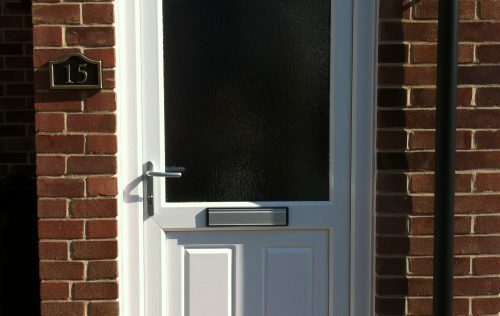 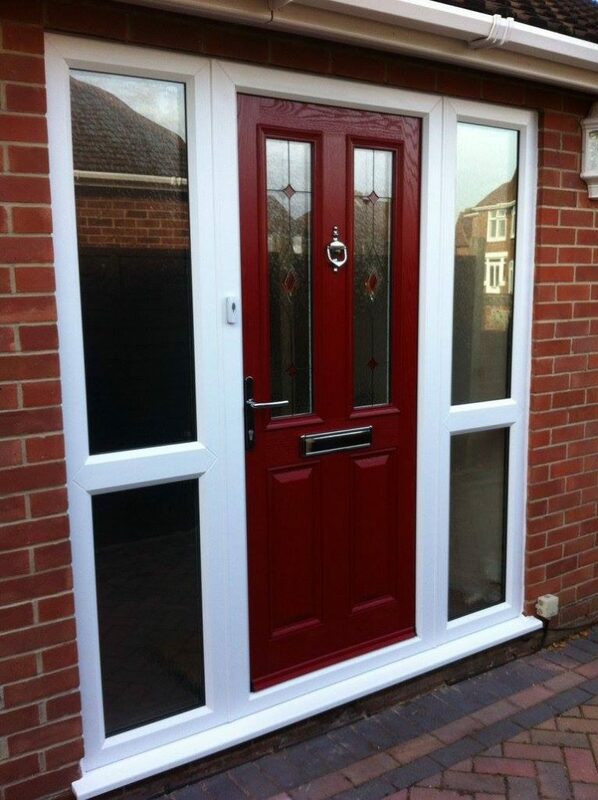 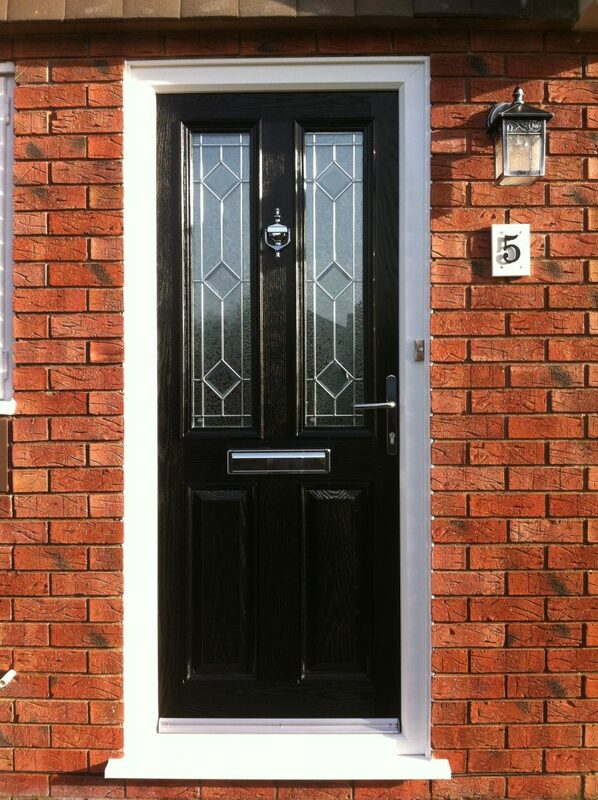 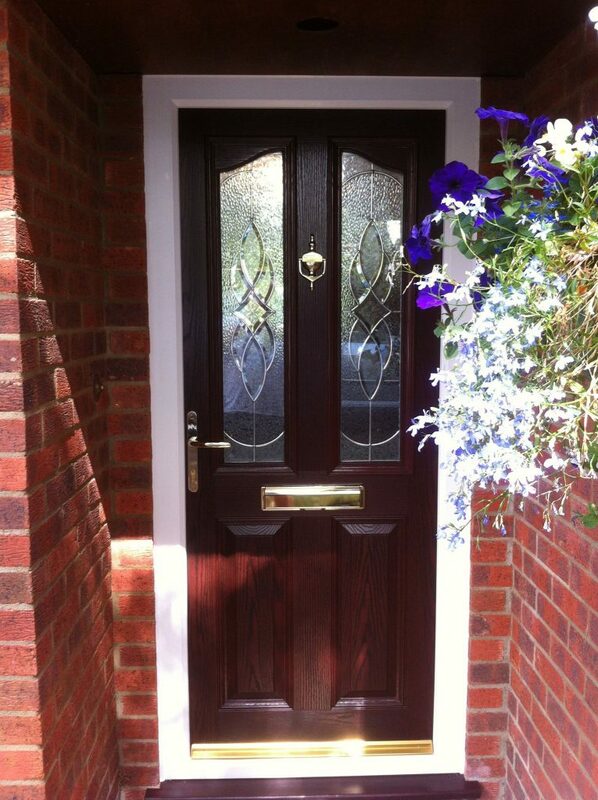 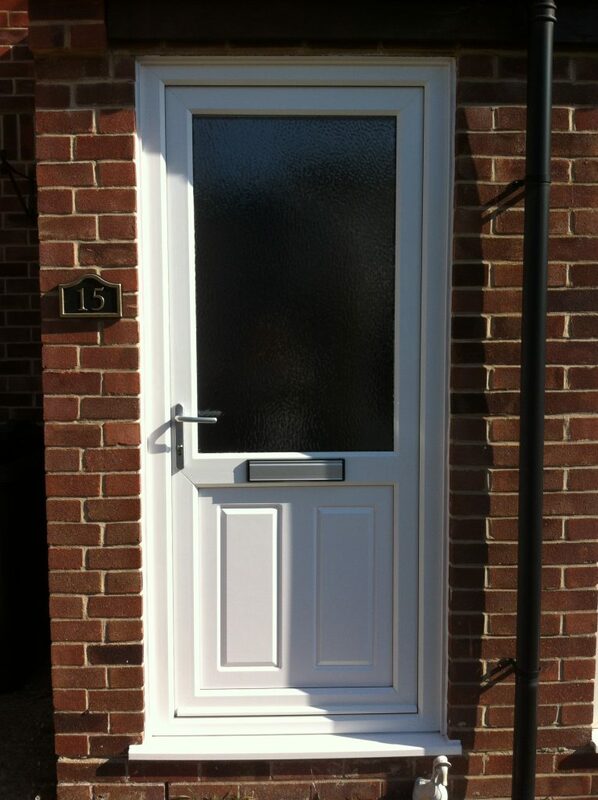 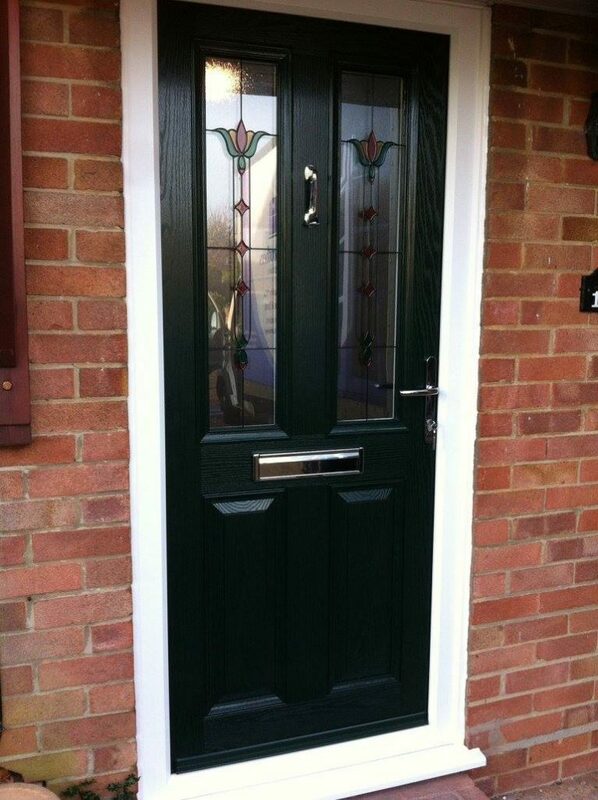 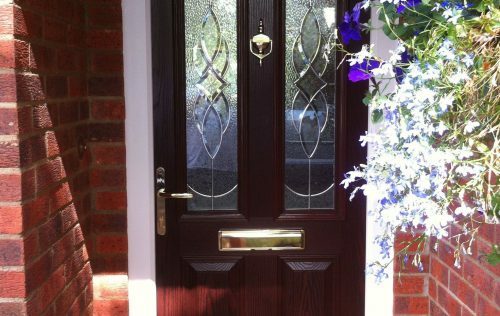 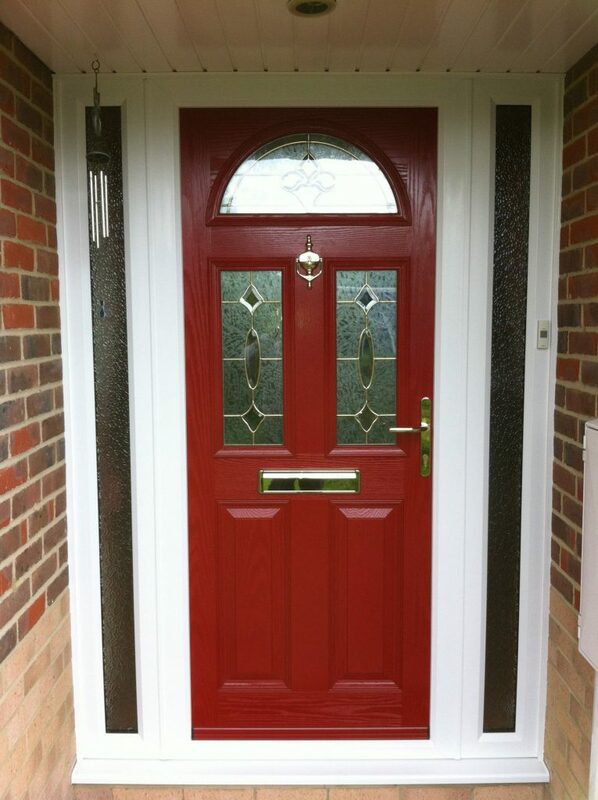 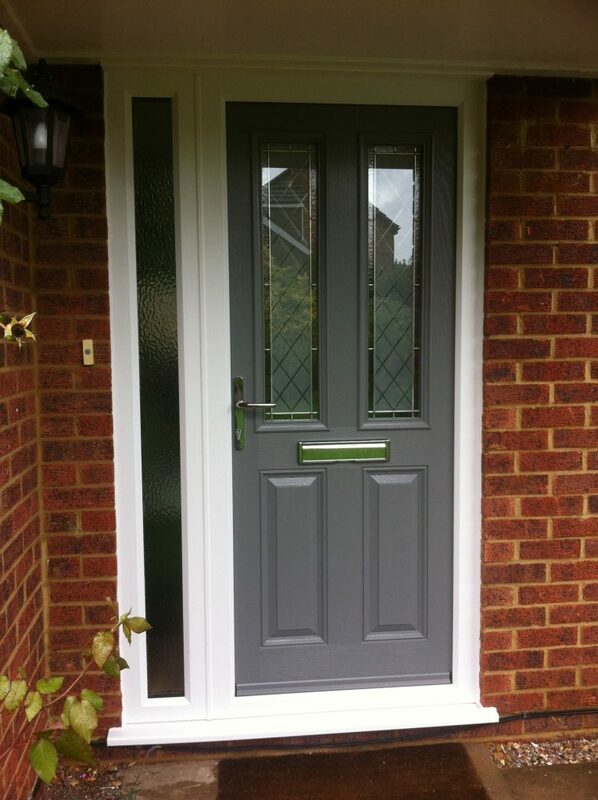 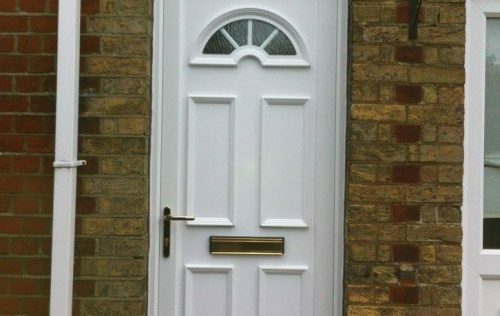 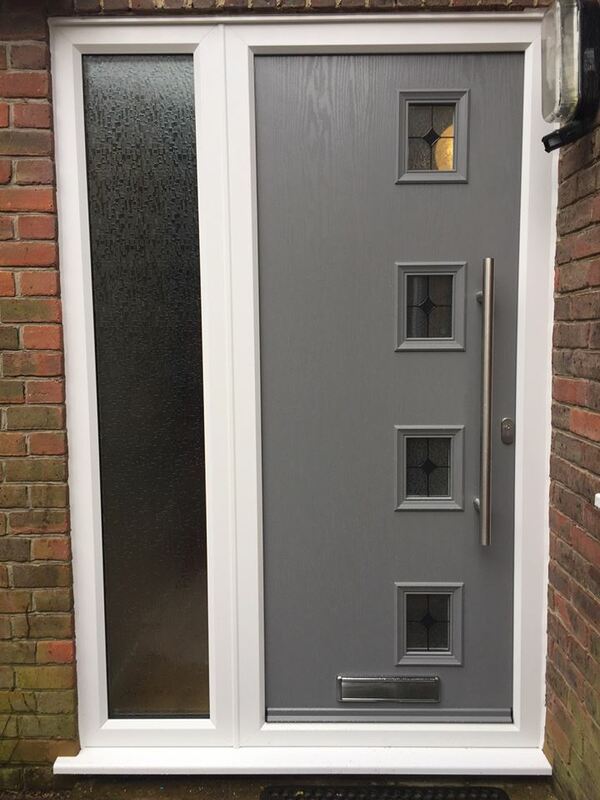 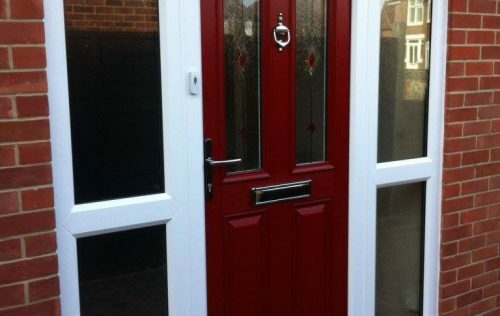 All our pvcu and composite door systems come in a huge range of styles and layouts. 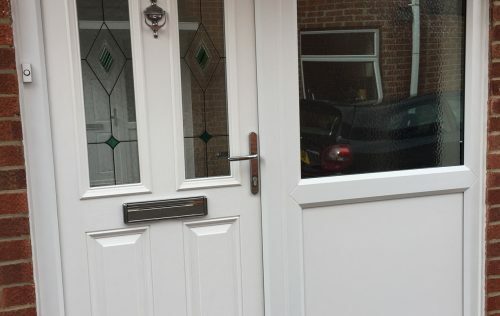 If you can’t see what you are looking for in our picture galleries, then please let us know. 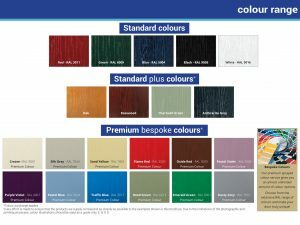 We are sure to be able to help you find the look you require. 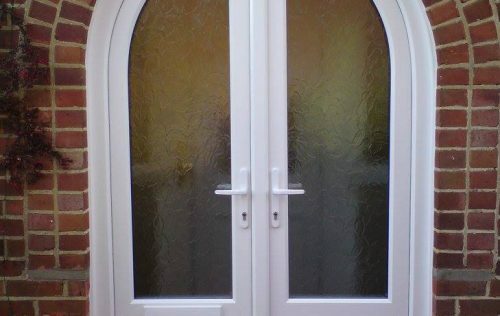 We install toughened safety glass in all danger zones such as, in and adjacent to doors and low level glazing. 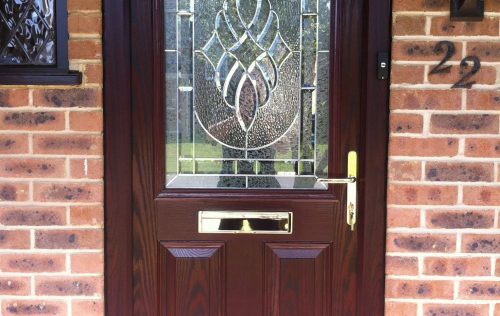 The full Pilkington range of texture glass and etched glass can also be chosen for privacy or just as a feature. 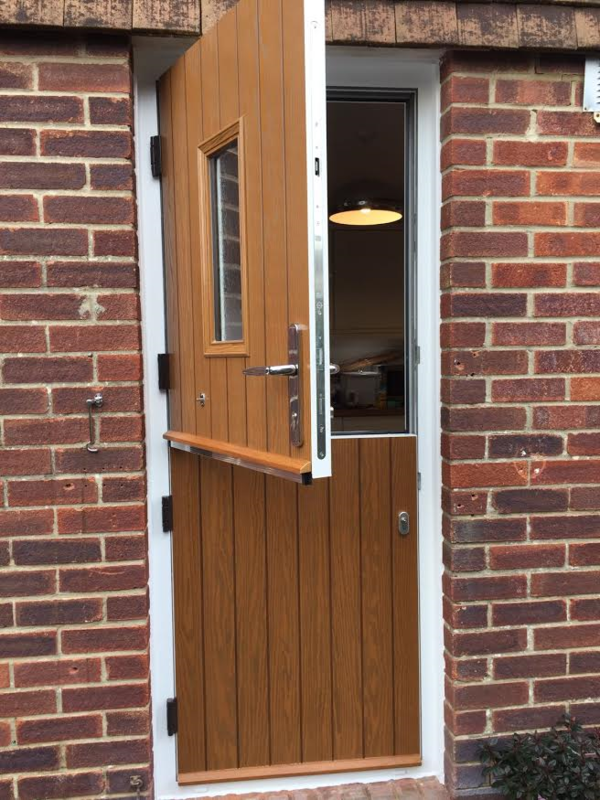 Ask about our stable doors in a variety of styles and colours, all with high security locks, draught proofing and easy operation. 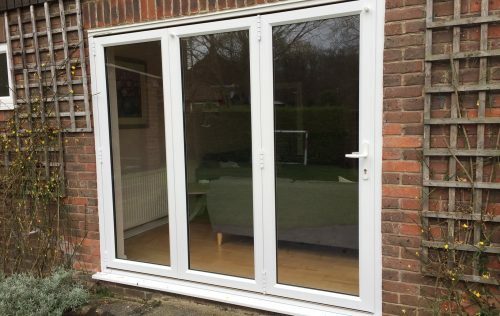 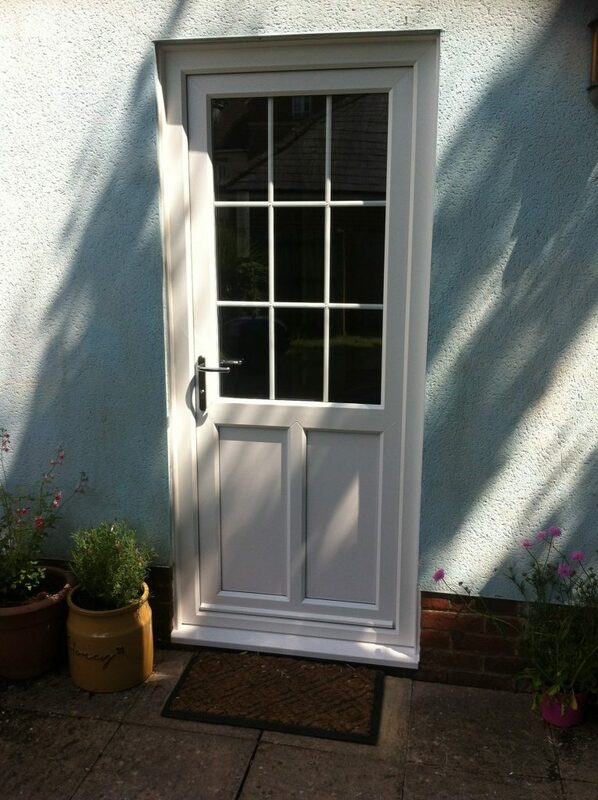 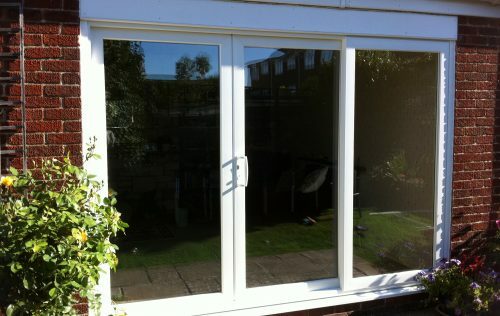 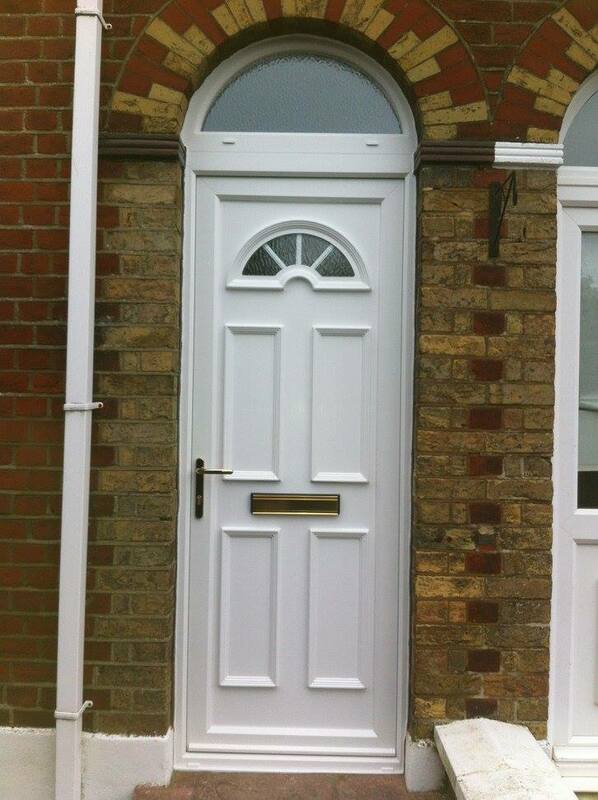 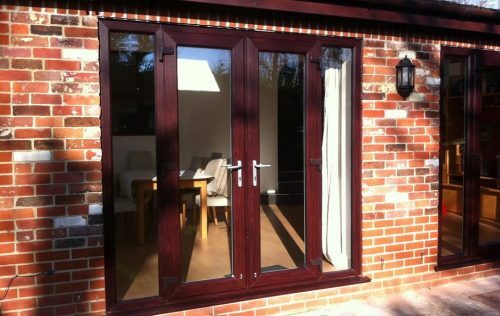 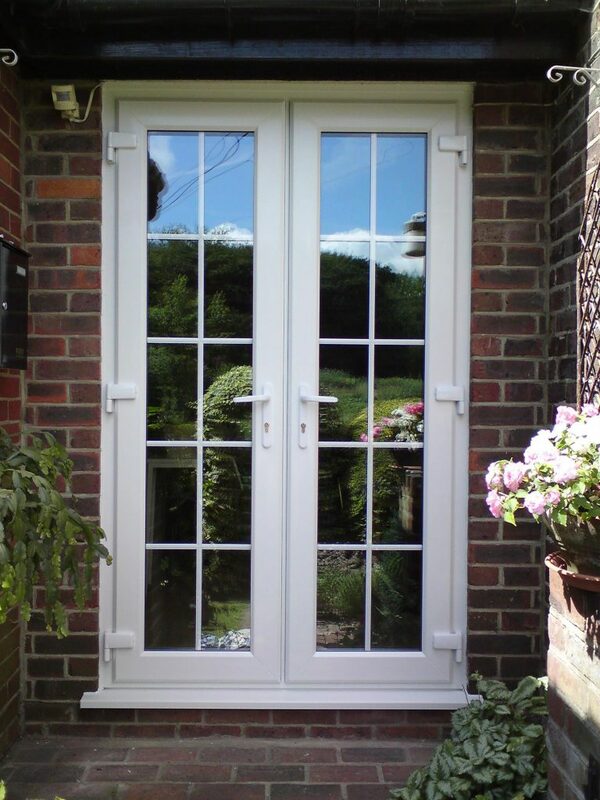 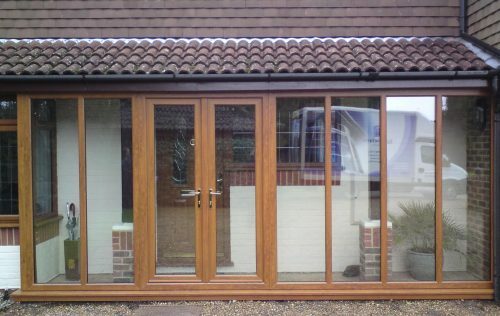 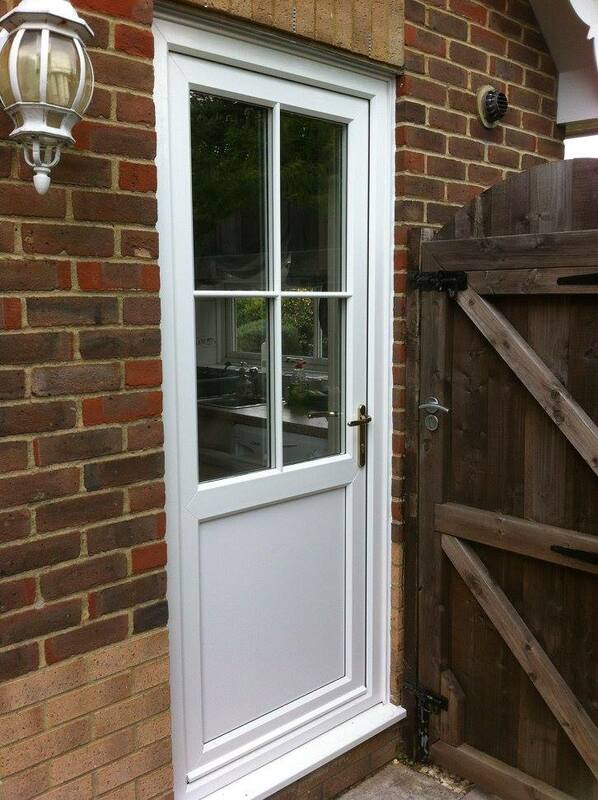 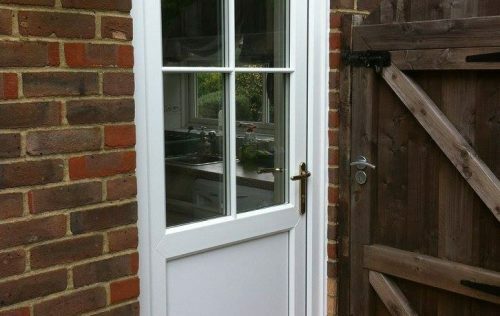 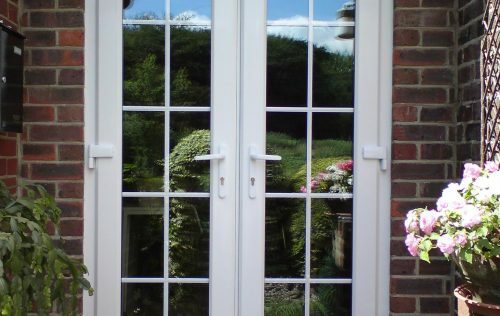 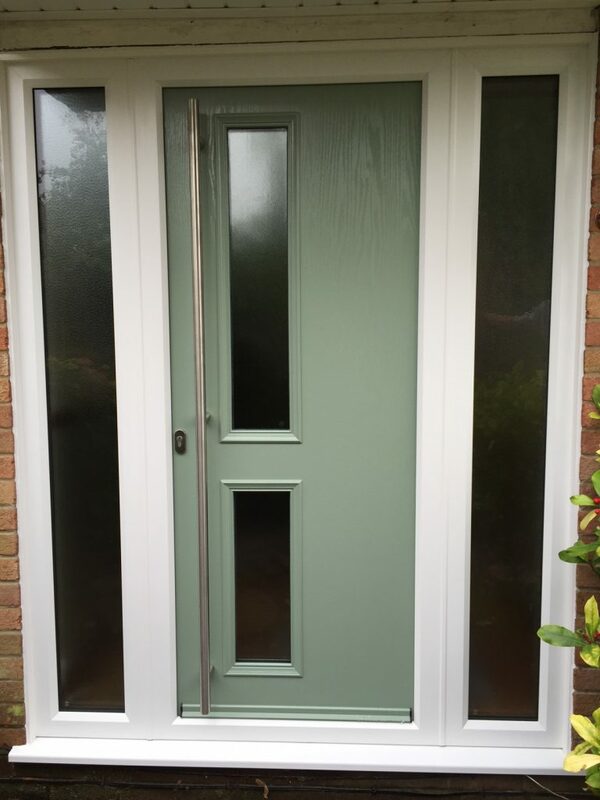 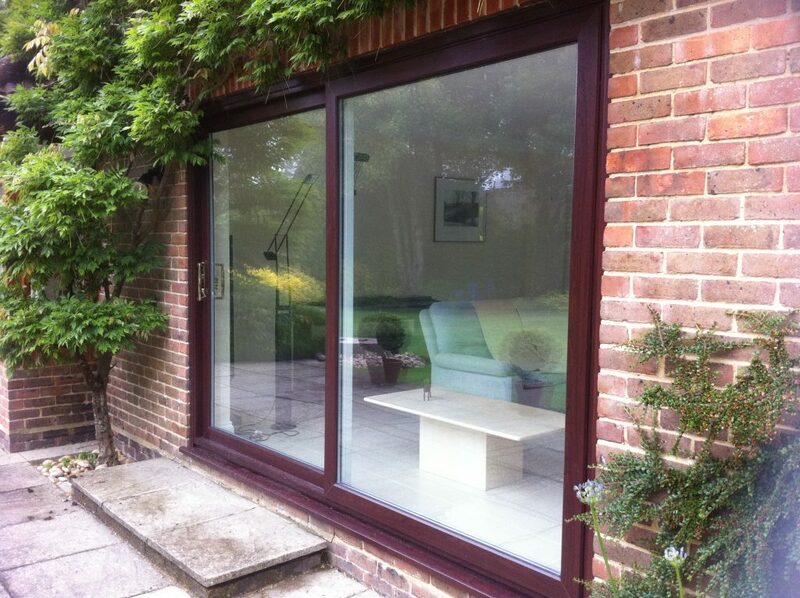 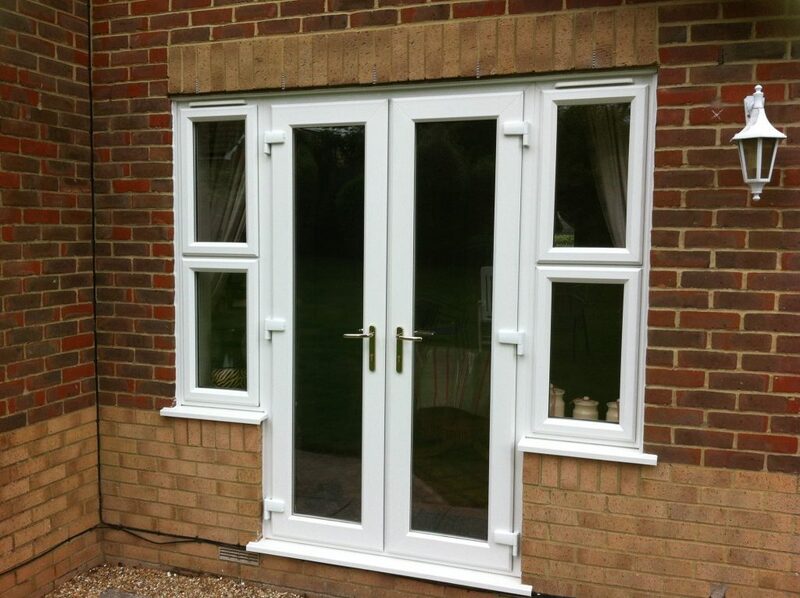 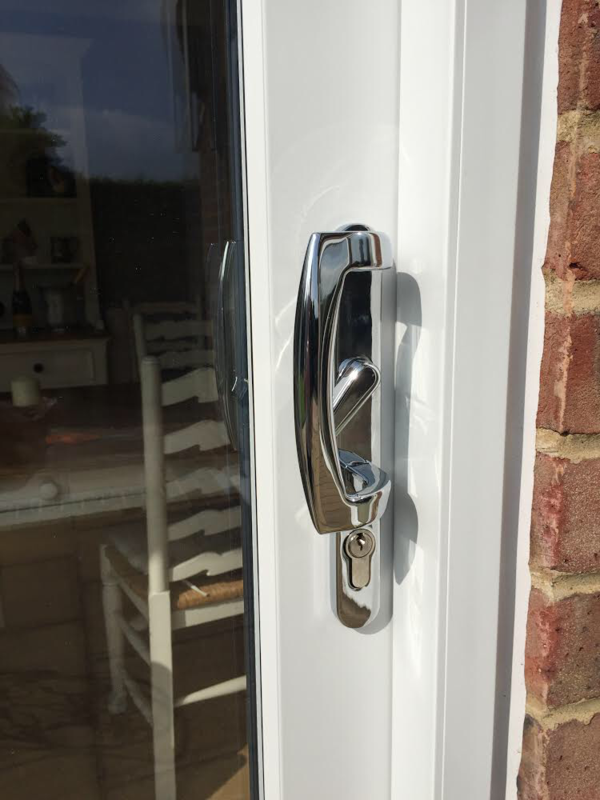 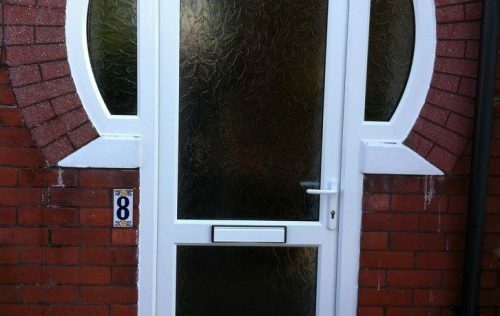 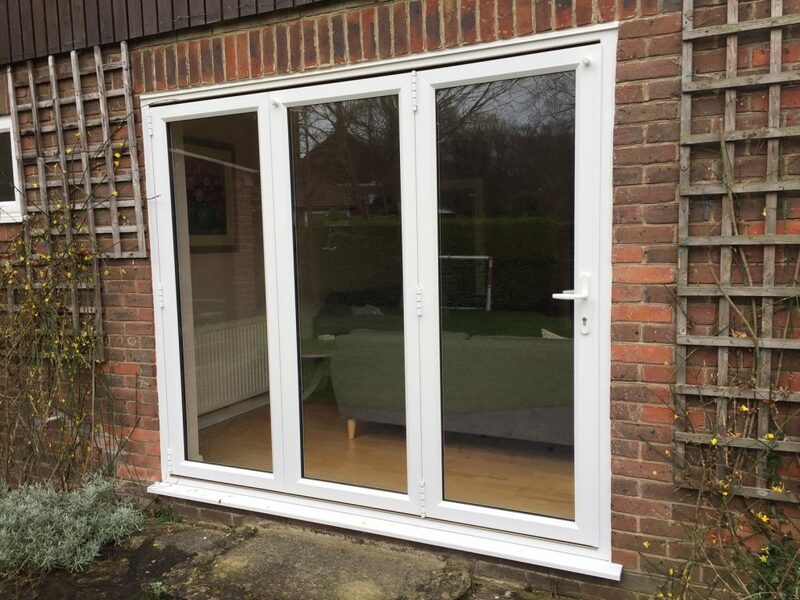 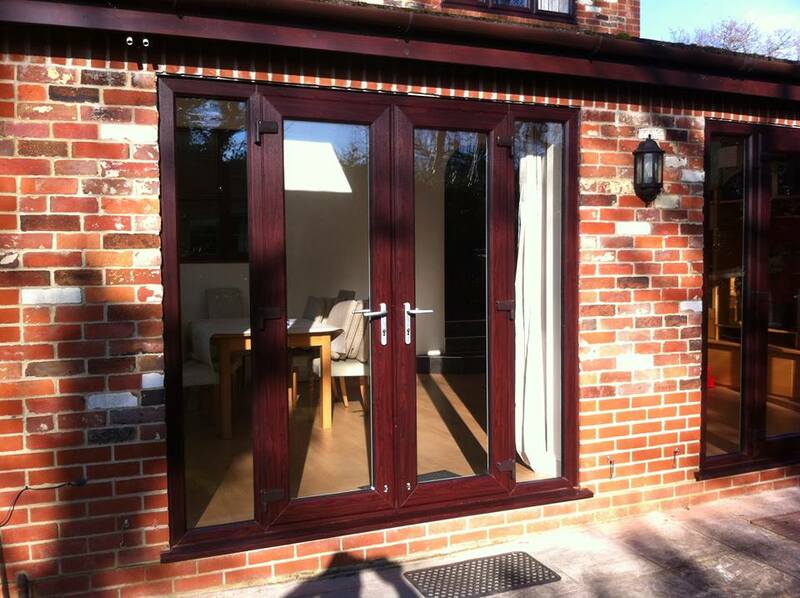 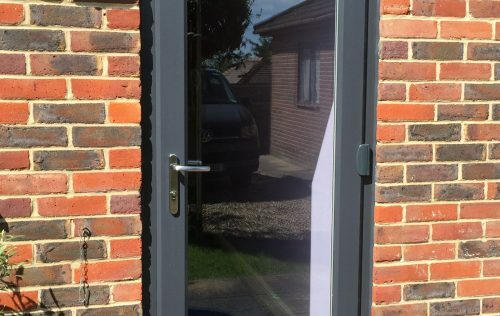 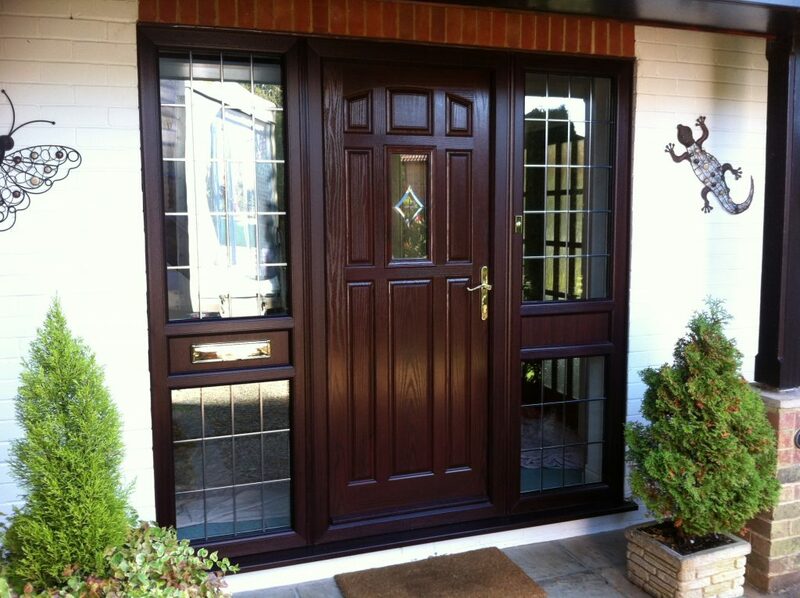 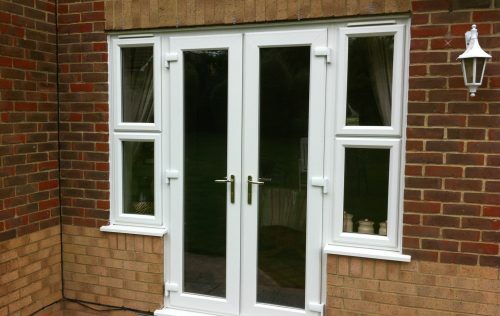 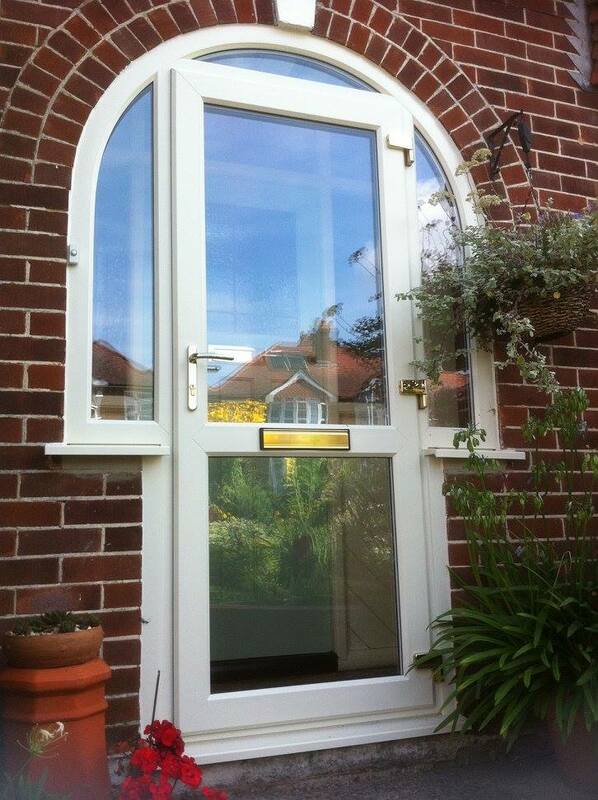 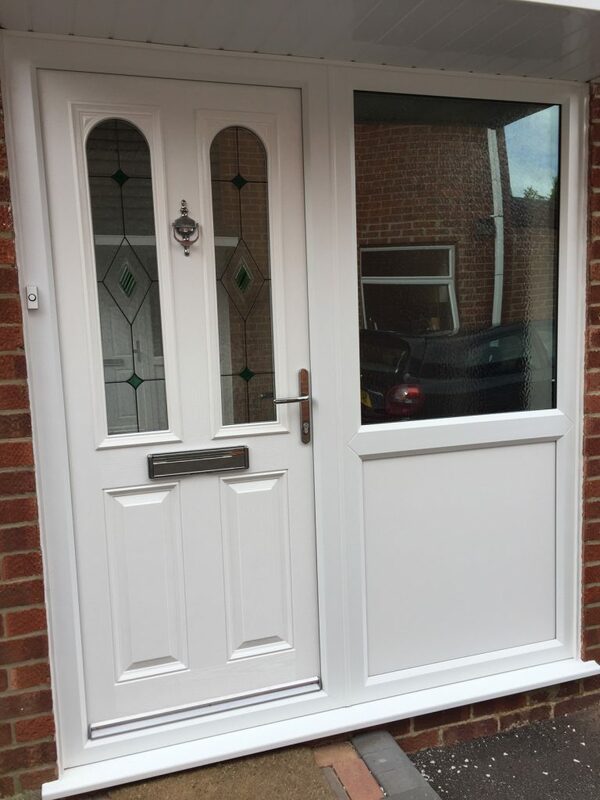 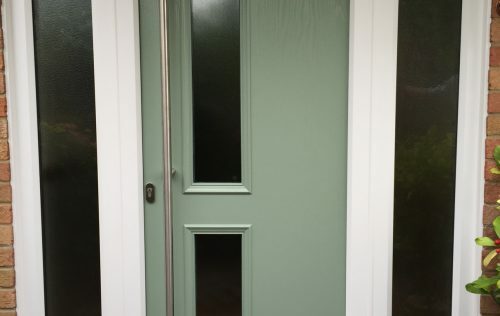 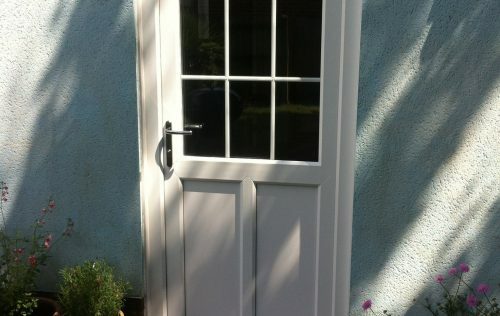 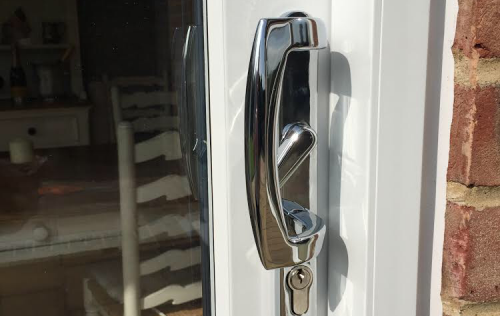 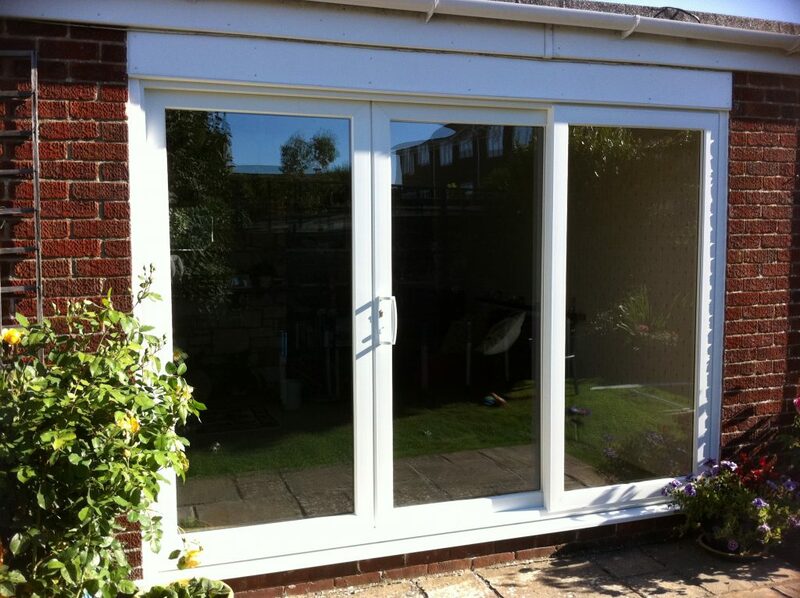 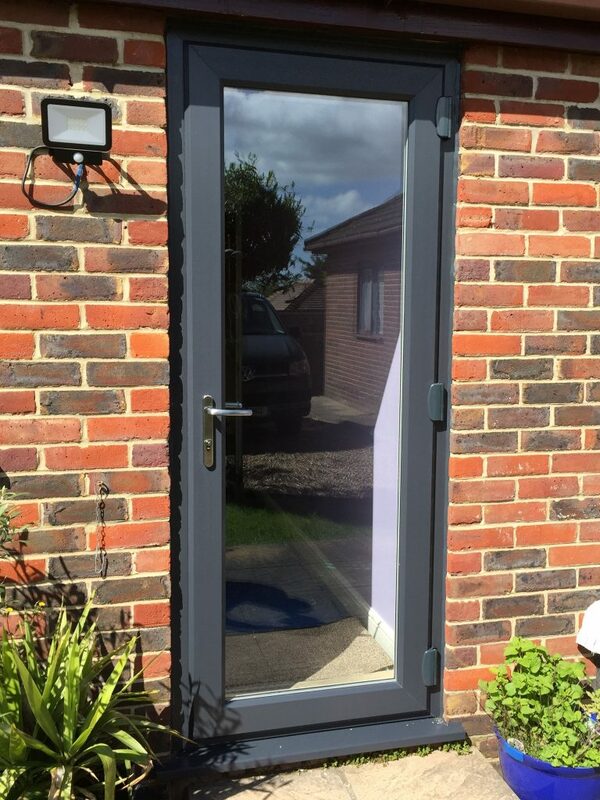 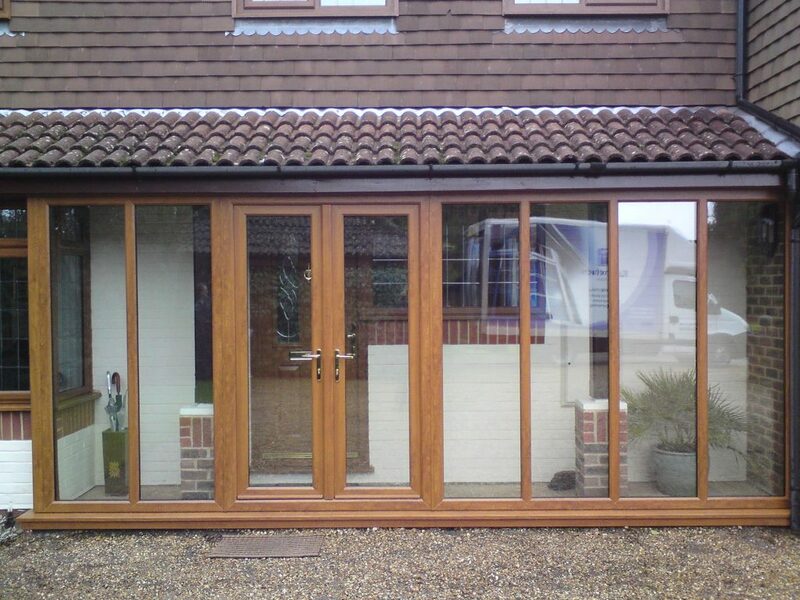 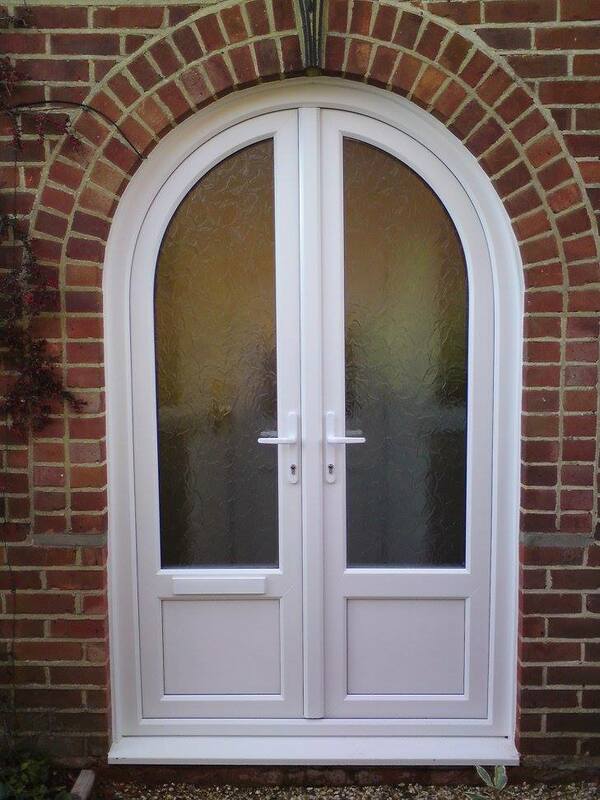 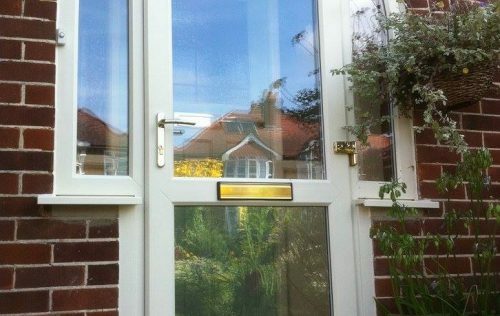 We are also able to supply and install unusual shaped pvcu doors and French doors.